We revamp and upgrade existing wastewater plants and providing our customers with technological solutions adapted to the existing conditions at their locations. 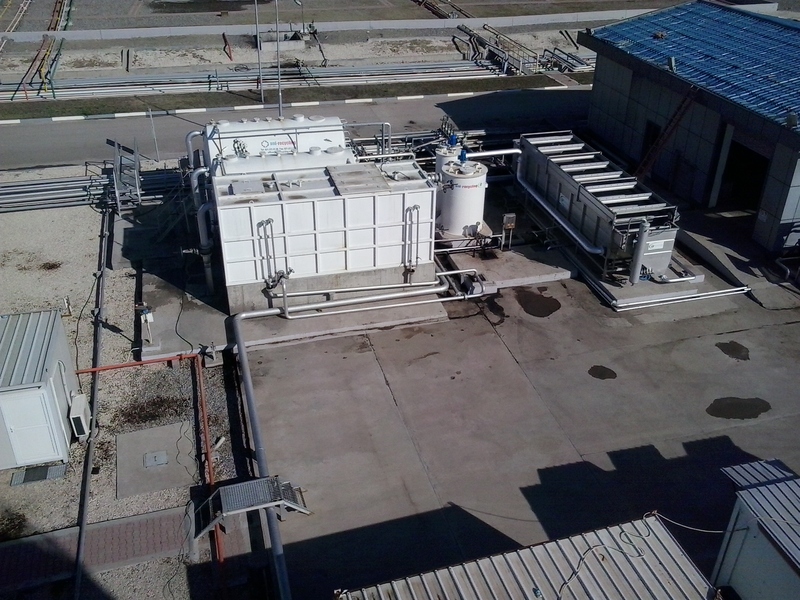 Based on the quantity and characteristics of wastewater plants we have designed, built, supervised and operated with mobile, semi-mobile or fixed equipment flows, we are in a position and have the necessary know-how to reduce the interruption time down to Zero whilst implementing the new technological flows. In different places of the world, water became a precious commodity, its use peoples responsibility and participation require. The philosophy of Green Environment involves a new concept of social responsibility to protect this valuable resource by applying innovative technologies in the waste water treatment cycle as follows: Taken from nature – Back to nature! 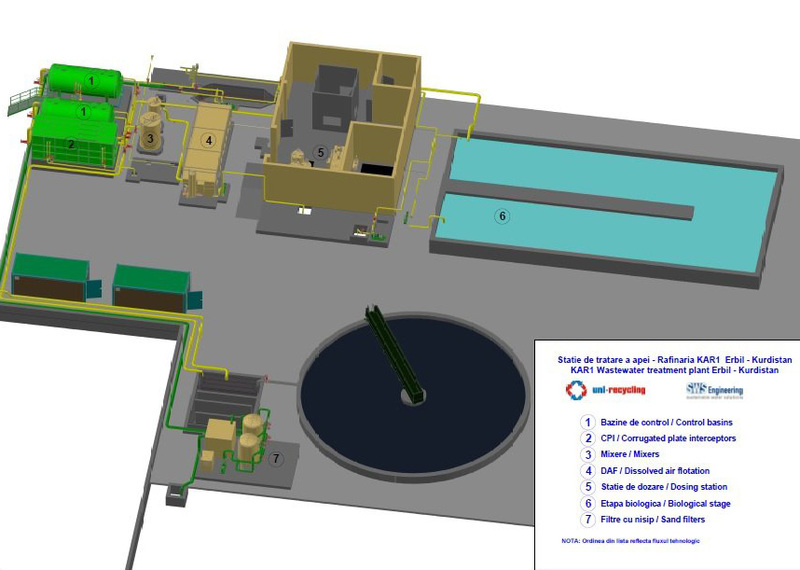 We design, build, operate and supervise industrial and municipal waste water treatment plants of different sizes, either in mobile or stationary design, by using the best technologies especially adapted to individual client request.